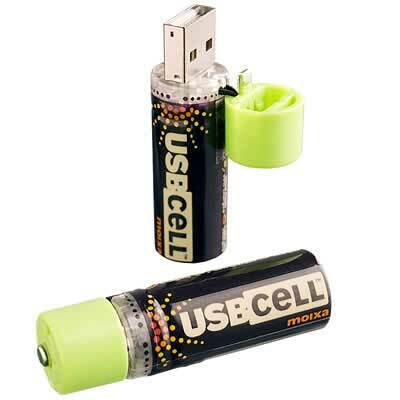 Introducing our revolutionary new rechargeable battery - the USBCELL. 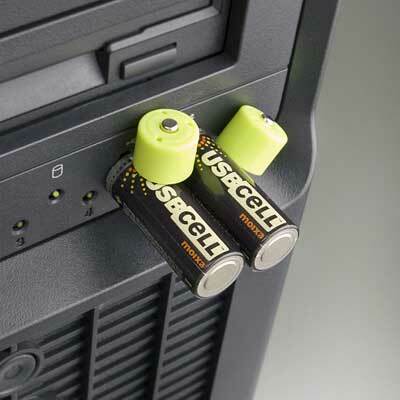 This NiMH AA cell can be used like a normal battery and can be recharged simply by plugging into a USB port. Charging : Charge anywhere from any accessible powered USB. 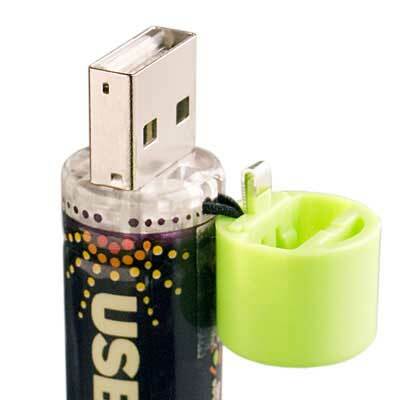 Portability : No need for a separate charger or cables when travelling. 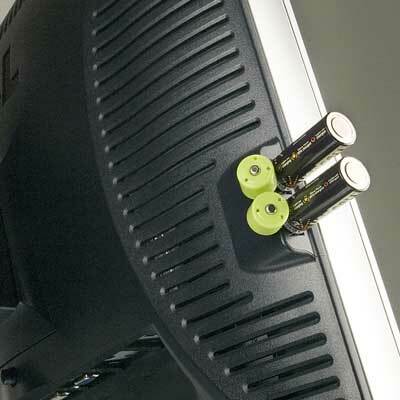 Top-Up : Charging for just a few minutes provides extra hours of instant use for most input devices. 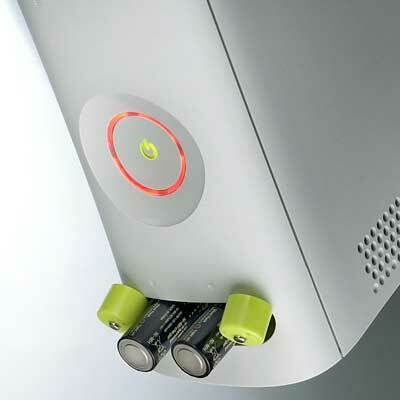 link & images : usbcell?